“Whoever You Are, I Love You” is from the 1968 musical Promises, Promises, written by Burt Bacharach and Hal David. 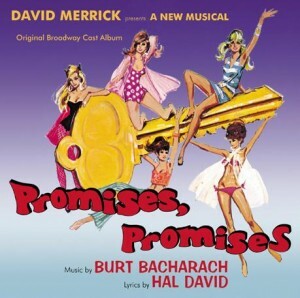 Promises, Promises was based on the 1960 Billy Wilder film The Apartment. “Whoever You Are, I Love You” was recorded on February 25, 1969 and released that year on the album I’ve Gotta Be Me. It was arranged by Torrie Zito.